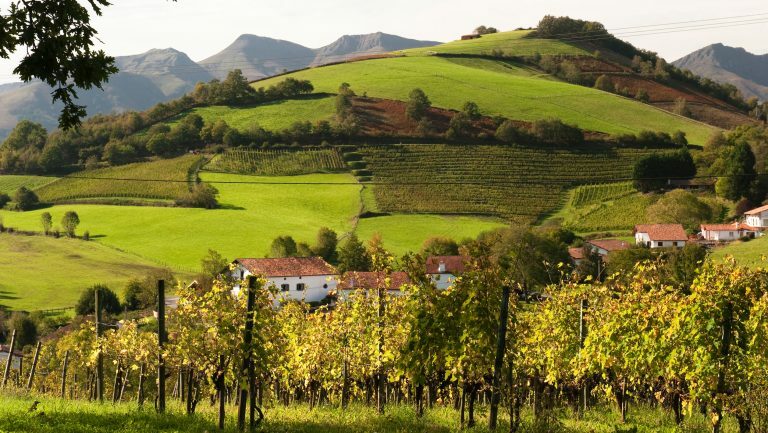 These sister regions are the second and third largest wine regions in Spain, by production (behind Rioja), but most wineries in the area are small, family-owned operations. Rueda and Ribera del Duero are located on a high-elevation plateau along the Duero River in the Castilla y León region in North-Central Spain, two hours north of Madrid. 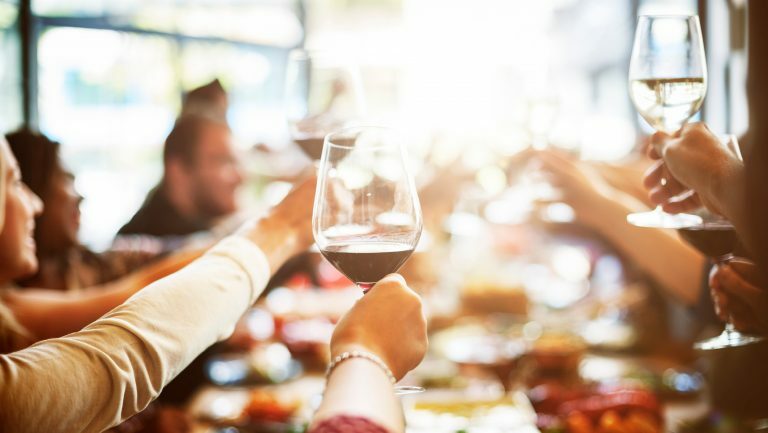 In both areas, high sunshine exposure, dramatic temperature shifts, dry conditions, and optimal soils help produce exceptional, easy-to-drink wines that are versatile with myriad flavors and cuisines. In Ribera del Duero, Tempranillo—a hearty, thick-skinned version of its cousin in Rioja, known locally as Tinto Fino—produces bold, yet elegant red wines. Like Burgundy, Piedmont, and several other great wine regions, Ribera del Duero is notable for the limestone soil that helps the wines develop complex, floral aromas, characteristic tannins, and high acidity. Some Ribera del Duero wineries have maintained the traditional convention of naming wines according to time spent aging (from young to old: Joven or Roble, Crianza, Reserva, and Gran Reserva), while others simply prefer the DO Ribera del Duero label. 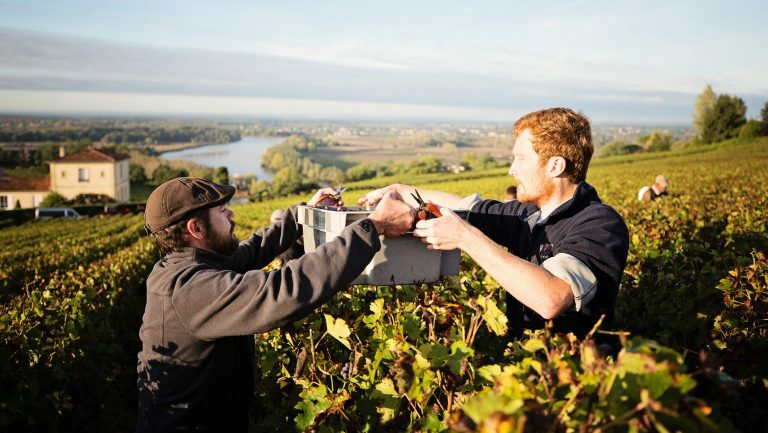 The younger wines tend to be fresh, crisp, and easy-to-drink, while the older, oak-aged variations are medium- to full-bodied reds with notable complexity. To train a staff unfamiliar with Rueda and Ribera wines, frequent, quick blind tasting sessions are an effective way to acquaint them with the wines and how they map to other regions, Ford says. This knowledge helps empower staff members to sell more wines, while treating guests to new wine experiences. In general, Ruedas map well to light, aromatic varieties like Sauvignon Blancs, white Bordeaux, and Loire Valley whites. At Binny’s, Jeffirs has found success with even farther-reaching substitutions. “Rueda is for those who desire the richness and elegance of the best cool-climate California Chardonnay, or the clean but fuller-bodied wines from Alsace,” he says. Juan Valencia, the Spanish wine specialist from Spec’s Fine Wine & Spirits, a Texas wine retailer with over 130 locations, also suggests Rueda Verdejo as an alternative to Argentina’s Torrontes, which comes from similar elevation and sunlight exposure. In comparison to Torrontes, “The advantage for Rueda is the complexity in their soils, which triggers a decent amount of minerality,” Valencia says. With Ribera’s Tempranillo-based red wines, you see similar diversification in the range of quality levels and styles produced. Riberas map well to rich, full-bodied, structured wines like Bordeaux, Cabernet Sauvignons, and Super Tuscans. 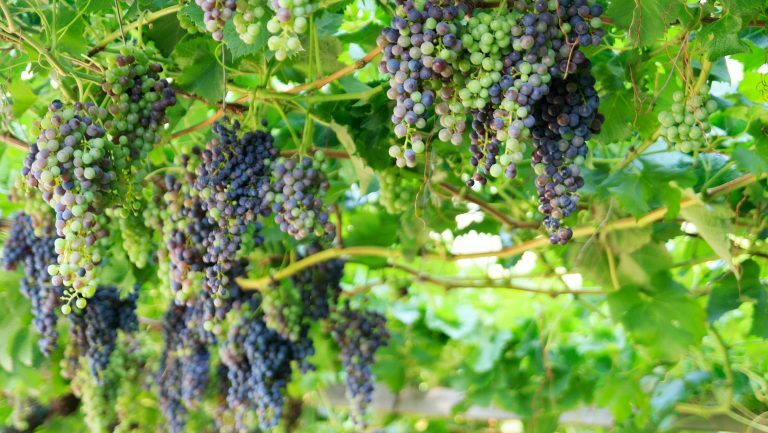 Spec’s Valencia has found particular success recommending Ribera wines to customers who want to try something new but usually gravitate toward California Cabernets and Argentine Malbecs. Wines from Rueda and Ribera have become key players at a wide range of restaurant concepts. In Boston, Callahan stocks Rueda and Ribera wines at steakhouse Grill 23, farm-to-table Harvest, and upscale American Post 390, calling out their versatility and food pairing abilities as selling points. “Quite frankly, the wines from both regions are very food friendly and approachable, and certainly work well outside of the realm of Spanish cuisine,” says Callahan. With their stylistic breadth, Riberas also share similar versatility. At Spec’s, Valencia starts by asking customers a couple of questions: “Dry or fruity? Food or by itself?” For casual social gatherings where guests are grazing, he recommends a younger Ribera. For sit-down meals featuring heavier fare, he tends to choose an older, more structured style. At the higher end, for short ribs or steaks in a more formal setting, Ford points to older Riberas as an ideal option. “If someone is ordering a big, juicy steak and they want a bold red wine, you’d better believe it—the first bottle I’m going to is a Ribera, a Reserva, or Gran Reserva,” he says. Ford has found that, with bottle age, these reds evolve to show aspects similar to older Bordeaux. Callahan carries a range of Riberas by the bottle, from more moderately priced (around $50) to celebration bottles at $200-plus. His staff is trained to offer interested guests a taste of the wine during conversations at the table. The oft-overlooked technique has yielded big dividends for the wine programs at his restaurants, Callahan notes. Whether by-the-glass or by the bottle, Rueda and Ribera del Duero are proving that fresh expressions—and new sales opportunities—are still coming from the Old World. “With both Ribera and Rueda, they’re good indicators of where Spain is going,” Callahan says. 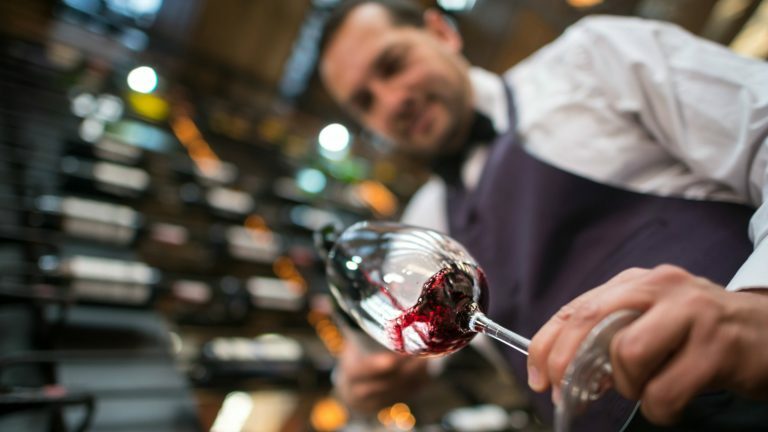 As these versatile, value-oriented wines of place increasingly resonate with consumers, the key to sales success is simple: equip staff with the knowledge and descriptors to make the sale.